Iris Apothecary items are created by Stephanie of Stephanie K Naturals. Stephanie uses only natural botanical oils in the production of her perfumes and oils so those with sensitivities can enjoy scented items, too. With origins as early as ancient Egypt, the apothecary supplied herbal remedies. 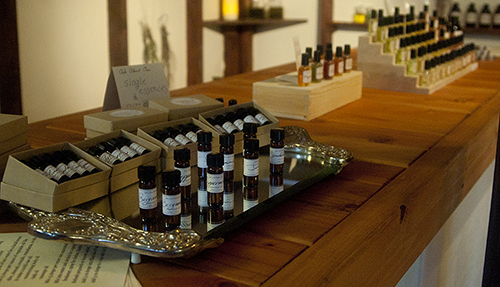 Apothecaries blended concoctions of herbs and spices, elixirs, and oils. Since they were the ones with access to aromatic plant oils, they were some of the first perfume-makers. The apothecaries traded with the East for exotic herbs and spices, so they also supplied things like pigments for painters. The tradition of the apothecary continues even today. 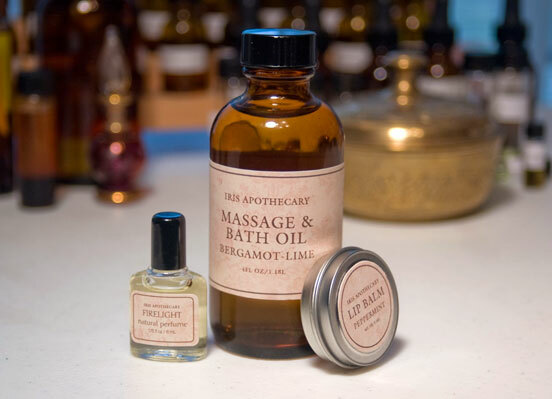 Today an apothecary might refer to a pharmacy, a perfumery or even a spa or skincare company.